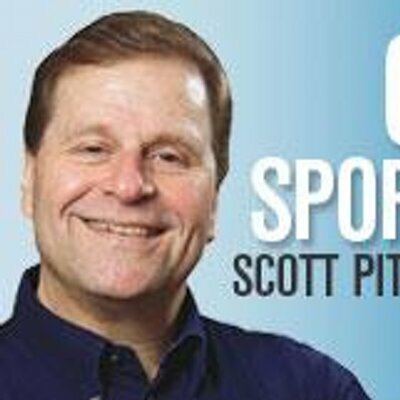 Scott Pitoniak is one of the defining voices in sports writing in Upstate New York. He’s written about the Buffalo Bills, Syracuse University, and sports in and around Rochester for the better part of three decades. Scott joins Brian at Spot Coffee in Rochester (excuse the ambient noise and fun 80s music in the background), which is appropriate for a couple of writers. Scott talks about what it was like to cover the Buffalo Bills during the late 1980s and in their Super Bowl run in the early 1990s and why Marv Levy is his favorite coach he ever covered. Scott, who spent much of his career writing for the Democrat and Chronicle, talks about what makes Rochester such a unique sports town and what makes upstate New York special. Scott also describes what it was like to write a book with Lou Gramm of Foreigner and a book about Jim Boeheim. Scott also discloses what his dream book project is.